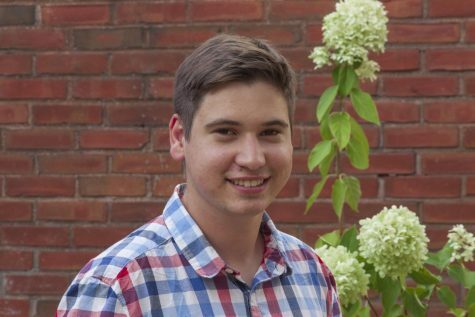 Eddie Kerekes is in his fourth year studying chemical engineering while also pursuing a minor in German. He serves as the executive editor. Previous roles with The Observer include three semesters as the sports editor and three months as the Director of Web & Multimedia. He spent the last school year working at the Cleveland office of ABB as an engineering co-op. He also has writing credits with a few sports blogs, his own blog and Case Alumnus. If you don't see Eddie at a sporting event, he's probably hanging with friends or studying. In the past, he reviewed movies, television and theater for The Observer and currently works as a CWRU tour guide. Contact him at ejk102@case.edu.